so yeah, it sounds pretty surreal (and as you can see from the header image, it looks pretty weird) but it’s totally a strange animal kingdom thing! 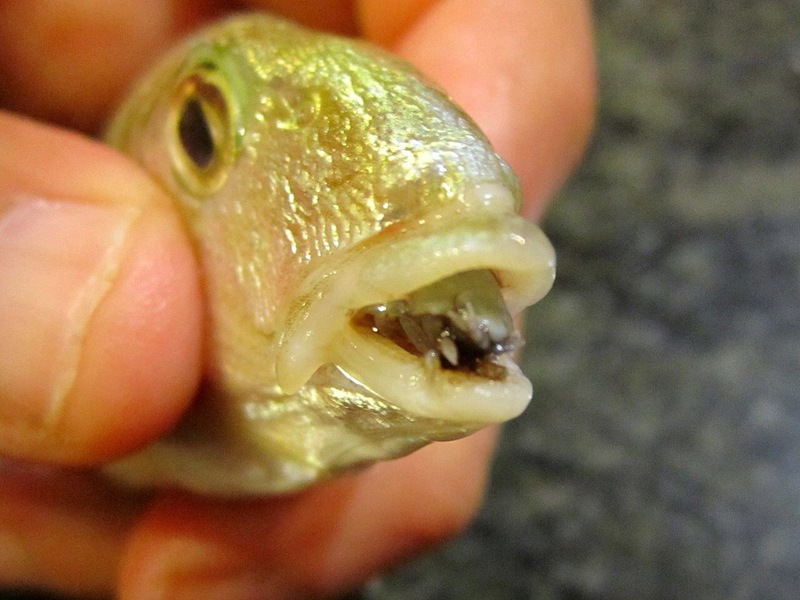 the parasite in question is called ‘cymothoa exigua’ and it lives in the gulf of california. it picks on a few different species of fish … but it’s the snapper that is the most interesting (the parasite doesn’t take over as the fish’s tongue in other fish species). wondering what actually happens? well, the parasite (which always matures into a male unless prompted to switch into a female) swims into a fish through its gills and begins to mature into a male. a second one then also swims through the fish’s gills and subsequently prompts the first to turn female. the, now female, first parasite then crawls from the gills to the fish’s mouth and clamps onto the tongue with its specialised legs. the female is then impregnated by the male parasite … she’ll now spend her entire life attached to this tongue 🙃. she now just chills out attached to the tongue, slowly sipping on the blood inside the tongue #eww. due to this sipping, the tongue slowly disappears until nothing remains except for a little muscular nub; still holding on, she has now entirely replaced the tongue of the snapper as a legit working tongue! once the tongue is gone, she has no source of food and lives off stored energy. the whole point of this tongue replacement and keeping the snapper alive is so that she has plenty of time to rear her young. eventually, before she runs out of stored energy, she releases her young out into the wild so that they can find their own fishy host 👍🏻. thats all from me today! i’m off to bed 😴 #lightweight.